On behalf of the staff and students of Luurnpa Catholic School, I would like to extend a warm welcome to all, and am also pleased to introduce myself, Barry Ennis, as the new Principal of our school. Luurnpa has a long and rich Lasallian tradition which continues today. 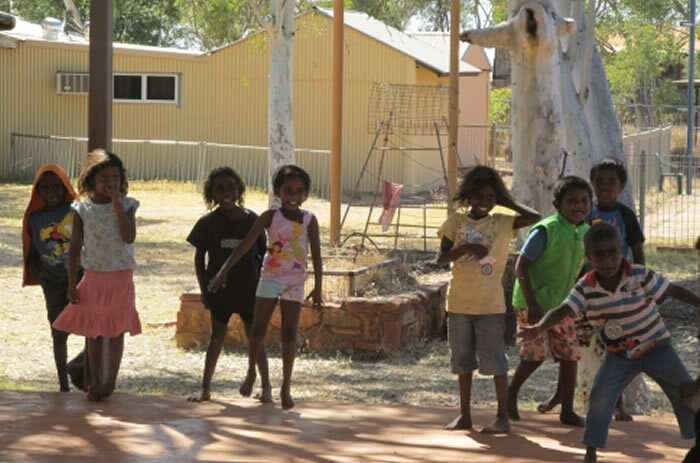 Staffed by dedicated colleagues, the school is considered an integral part of the Balgo community and is located in the Wirrimanu Aboriginal Community of Balgo Hills in the Kimberely region of Western Australia. I have worked in the Kimberely region before and am looking forward to fostering the Lasallian traditions and charism.